Saffron- you can grow that. No, really! 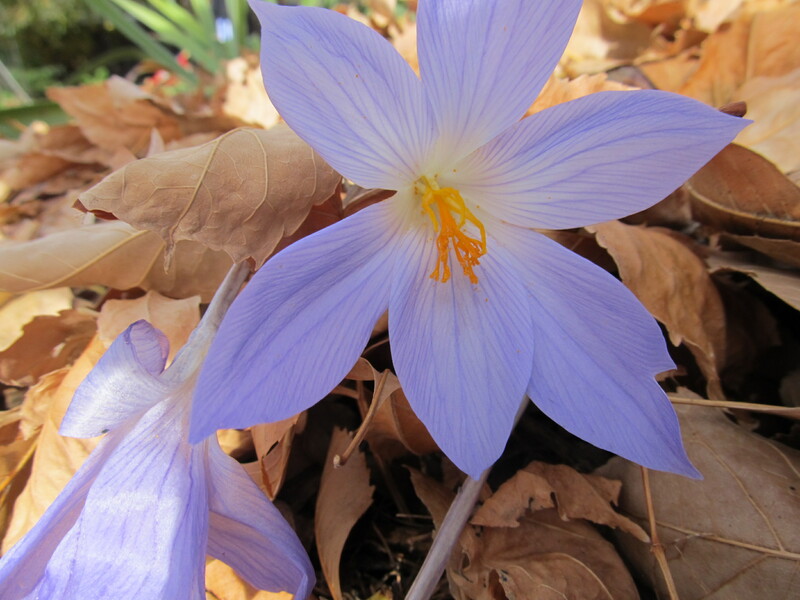 I do have to say, it is very easy to grow, just like a regular crocus, plant the bulbs in fall- the biggest difference is that it sends up leaves in the spring, but only flowers in the fall. Then pick out the stigmas, place in an envelope, and forget about…oh, I mean, make paella. Anybody have a good paella recipe? Previous So, when am I going to get homegrown vanilla? Next Rosemary- You can grow that!